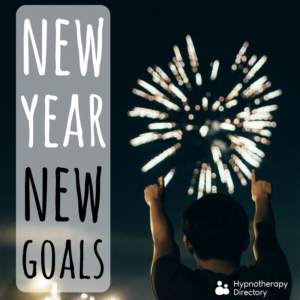 Skip the resolutions this year - let’s make goals instead. 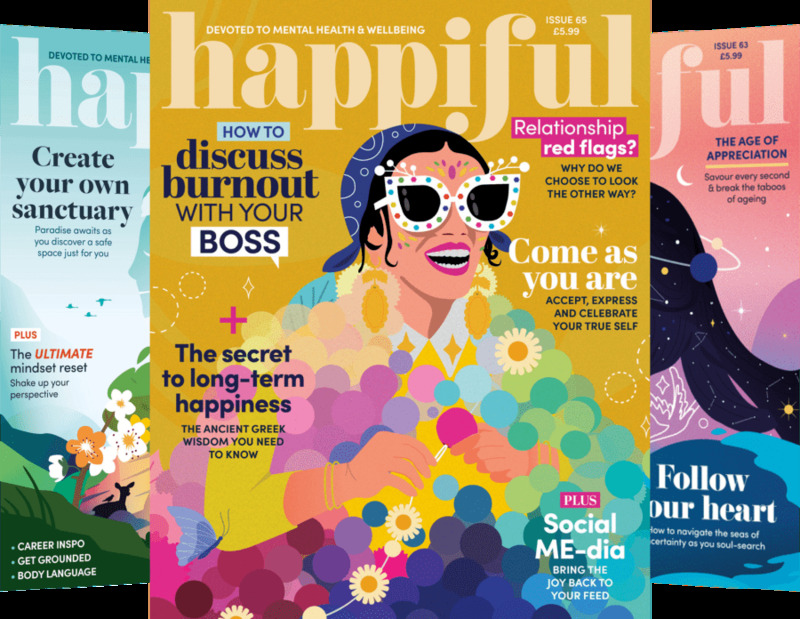 During the Christmas period, we tend to try and forget about our worries and what we’d like to change about ourselves, but then the new year turns up – a bit like a cold slap in the face. For many, January 1st signals time for some critical self-reflection and the obligatory resolution making. Most of us will go through the age-old routine: make a resolution, keep to it for a while, only to fall out of the habit and then pretend that you never made the resolution in the first place. But, let’s try doing it differently – this year, don’t set a resolution. Really, ask yourself, what’s the point of setting a resolution that you haven’t managed to achieve thus far? You’ll only disappoint yourself – and may end up even further from your target. So, rather than falling victim of the familiar ‘giving something up’ or ‘trying something new’, try to focus your attention on goal-setting and making real achievements. It’s not easy to make changes to your life, no matter how big or small the change. We can get comfortable in our own routines, and this is where it becomes difficult to sustain a change that we’re not really motivated for or believe that we can achieve. Be honest with yourself and realistic about what you want, and when you want it. But don’t underestimate your abilities either – you may surprise yourself with how strong you are. Resolutions can be vague. Not being specific enough, or setting a blasé target is not enough motivation for a lot of people. Try setting yourself monthly or weekly goals of measurable outcomes instead – that way you can track your progress, and check to see if you are regularly on-target. If you want to lose two stone this year, try losing a pound every couple of weeks. If you want to give up smoking, try cutting down by one cigarette a day, every week. Consider for a moment why you haven’t stuck to those past resolutions; why you haven’t shifted the weight, or given up smoking. Make a promise to yourself to make a commitment to your goals, and accept help to achieve them. It can be too easy to give up when you lose motivation. But, if someone else knows your goals, or is relying on a promise you’ve made, that can be a form of motivation in itself. Ask your friends and family to help you, or even consider taking up professional help to assist you in achieving your goal this year. 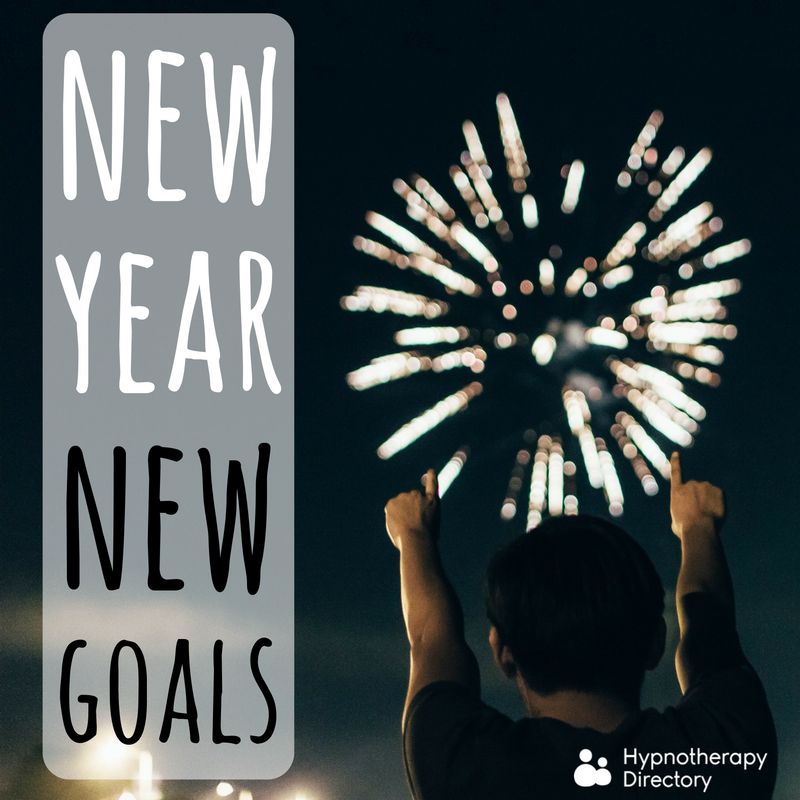 Let us know what goals you’re setting yourself this year in the comments below!